There is nothing unintentional about the detail of Ben Cramer’s latest venture. 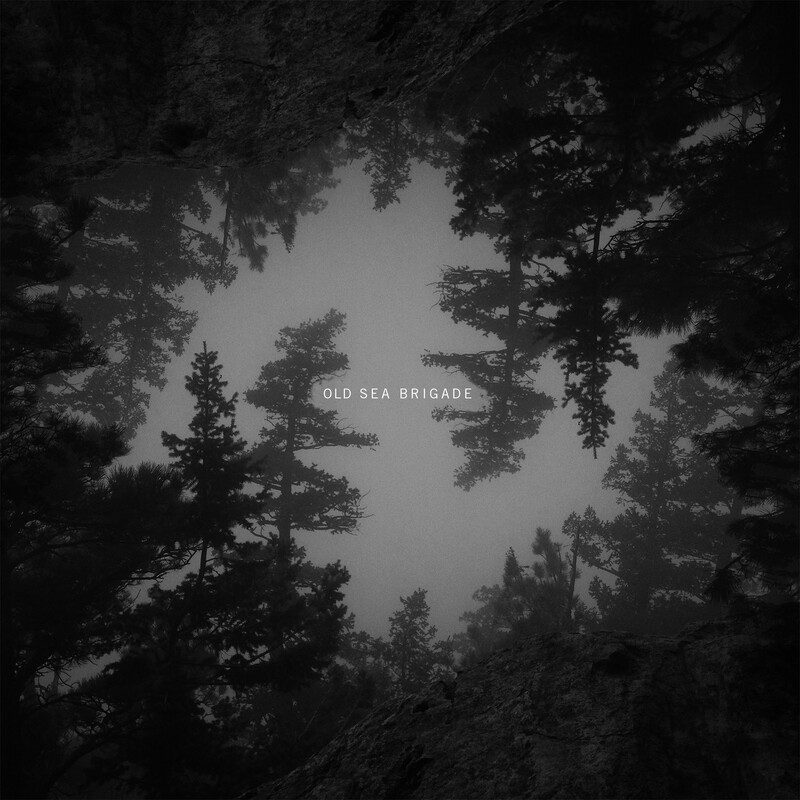 Although Old Sea Brigade was recorded in a minimalistic, bare-bones manner, intentionally optioning nothing more than vocals, acoustic guitar and piano, the scaled-back approach allows the brilliant touches of texture, added to form depth and atmosphere, to leap from the mix. Ironically, in the end, these coatings would become more important than the simplicity itself. This isn’t to say that without these bursts of soft noise that the songs would be flawed–they certainly wouldn’t. Cramer’s troubled and lonely voice is worth the cost of an album on its own. Hovering somewhere between E from the Eels and Bill Callahan of Smog (seriously, compare “Sleep In The Park” to “Red Apples Fall”), the glittering textual noises simply take the raw and beautiful touches of a heartbreaking voice to a beautiful new level. Every detail is significant and imperative. Each simple moment, added for the sake of texture, becomes the heart of the song, punctuating every sentence that Cramer has beautifully and flawlessly written.